Wendy Sheets is a contributing author to Responsive Literacy: A Comprehensive Framework. Educators have many responsibilities in preparing students for their futures. But, what is our responsibility when it comes to fostering positive literate identities? We share quality texts, build beautiful, well-stocked classroom libraries, allow for choice within our writing workshops, and hang student work on our classroom walls…what else should we consider? Let’s unpack this a bit to explore the educator’s role in helping learners view themselves as literate beings. First, let’s consider the notion of identity. Often viewed as a fixed notion based on big ideas such as race, gender, social class, and age, identity positions often shift within interactions where we choose to position ourselves or are positioned by others in particular ways (Bucholtz & Hall, 2005). 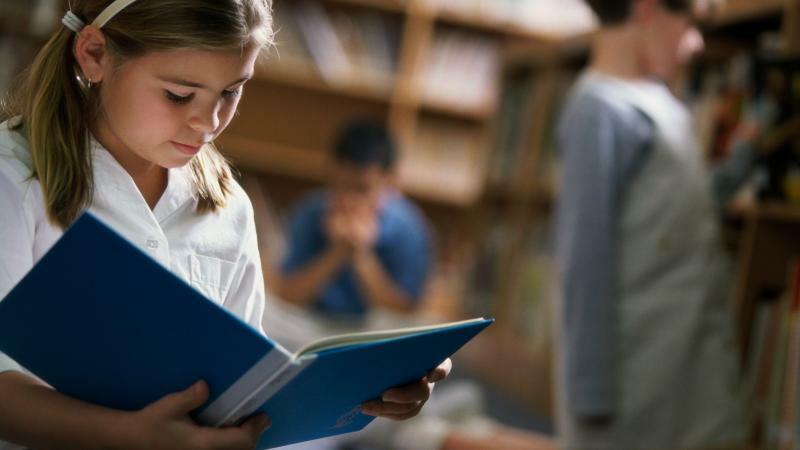 For example, a student who is labeled as a struggling reader when compared to classmates may be viewed at home as a good reader. The messages conveyed to the learner in both contexts contribute to his literate identity. At home, perhaps he is passionate about farming, and often discusses, reads and writes stories he shares with his family. In school, however, the child may come to view himself as a poor reader over time. 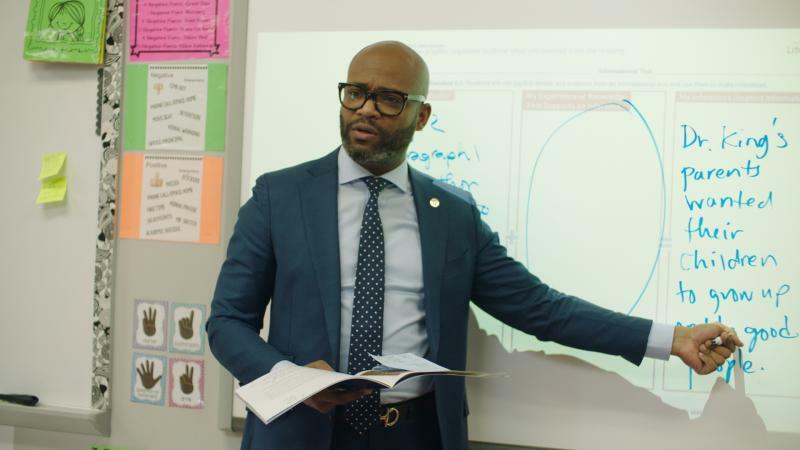 He may step into that identity as he disengages from classroom literacy practices that ignore his strengths. The assets learners bring from their home-based and cultural interests are important resources that contribute to their literate identities. If we find ways to recognize and build upon those assets in the classroom, we make learning more meaningful and students are more likely to engage in authentic ways. In classrooms, there are many messages conveyed that position students as literate beings, and to either legitimize or marginalize their thinking. In a chapter I wrote on fostering literate identities (Sheets, 2018), I discuss ways students are positioned across stories told by themselves, by teachers, and by the classroom. I also emphasize the need to build upon literacy experiences that take place beyond the classroom walls. Our views about literacy and learning impact the ways we position learners. Literacy is much more than simply reading and writing or a list of skills, as is so often the focus within standards. I appreciate Freire and Macedo’s (1987) view of literacy as reading the word and the world, which reflects the grandiosity of literacy, releasing its potential to pour through the narrow constraints of the school doors, flowing into all aspects of life. I see literacy entailing unlimited practices, events, and acts that allow for meaning-making. Literate identities are socially negotiated and constructed through literacy practices, and we are responsible for conveying the ways our practices connect to our learners. Along with building on the assets of learners and working within a responsive language and literacy approach, dialogic interactions allow for powerful positioning of learners as literate beings. Dialogic classrooms include the collaborative co-construction of meaning within rich interactions that tap into the power of talk to foster deep learning. 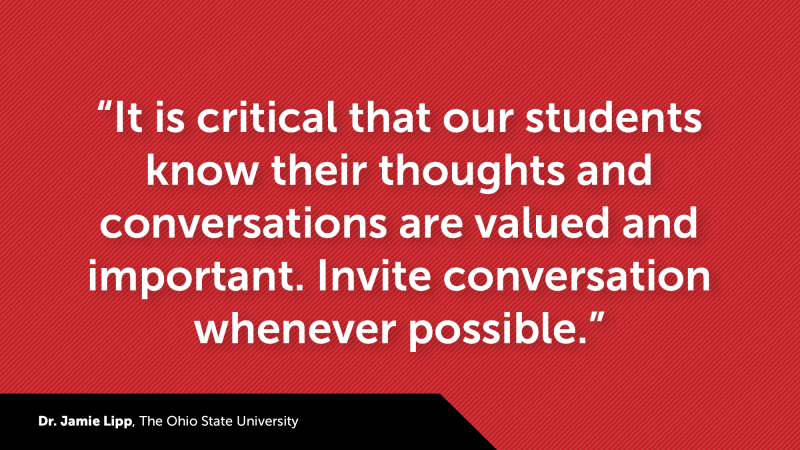 Through an open exchange of ideas and inquiry, multiple perspectives are shared within quality conversation. Students in these classrooms come to view themselves and their peers as members of a learning community whose voices matter. Although monologic interactions, such as the presentation of information, questions with right or wrong answers, and the evaluation of responses are sometimes necessary, when they are the dominant discourse style in a classroom, students are positioned as having limited knowledge, with the teacher solely transmitting content to be learned. Students in dialogic classrooms are more likely to identify themselves as good readers than students in monologic classrooms, and the ecology of a classroom and its beliefs about reading speak to children about what counts as reading (Aukerman & Schuldt, 2015). The instructional decisions that teachers make, including dialogic or monologic interactions, are based on what they believe about learners’ identities. Additionally, they contribute to the ways they position learners, leading to positive or negative self-efficacy beliefs. Dialogic discussion, as a social context for meaning-making, when allowed to flourish within the foundation of a responsive, balanced literacy framework and a humanizing approach to learning, has tremendous potential to enrich the literate lives of all members of a classroom community. In order to foster positive literate identities in students, we must seek to build on strengths within dialogic, humanizing learning spaces. Here, students and their thinking are positioned as contributing readers and writers. Here, learners engage critically, productively, joyfully, authentically, and powerfully. Aukerman, M. & Schuldt, L.C. (2015). Children’s perceptions of their reading ability and epistemic roles in monologically and dialogically organized bilingual classrooms. Journal of Literacy Research, 47(1), p. 115-145. Bucholtz, M. & Hall, K. (2005). Identity and interaction: a sociocultural linguistic approach. Discourse Studies, 7, 4-5, 585-614. Freire, P., & Macedo, D. P. (1987). Literacy: Reading the word & the world. South Hadley, Mass: Bergin & Garvey Publishers. Sheets, W. (2018). Fostering literate identities. In P. L. Scharer (Ed. ), Responsive literacy: A comprehensive framework (pp. 89-100). New York: Scholastic.